The Carrello chair catches anyone's eye who walks by. Comes with a chrome base. 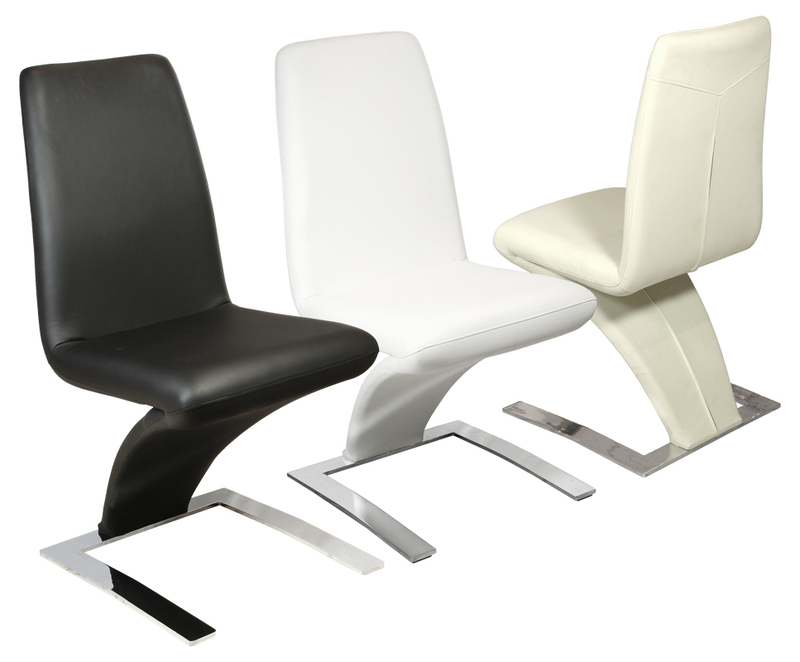 Don't delay buy YOUR Carrello Chairs TODAY!